251 Eagle Summit Point #103 is located in Northwest Colorado Springs, Eagle Pointe Townhomes. 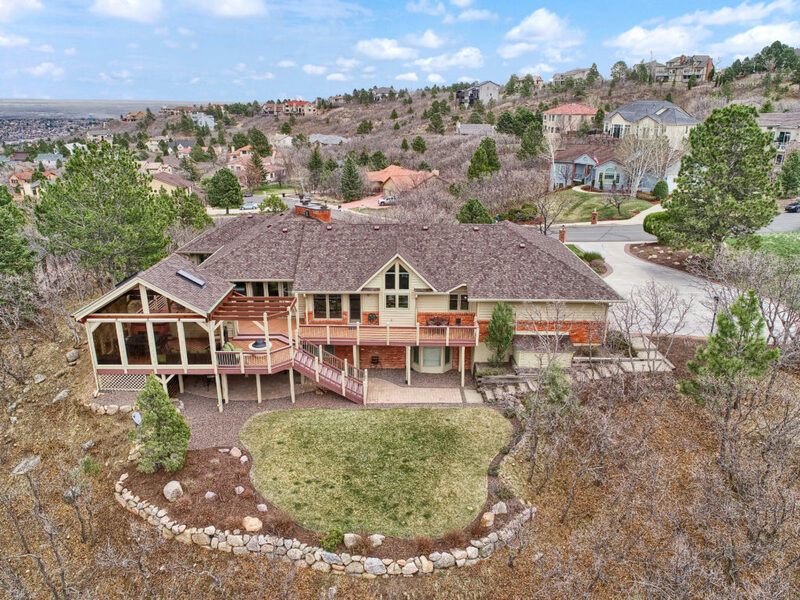 251 Eagle Summit Point #103 Colorado Springs, CO 80919 is now on the market and ready for the property tours. This 3 bedroom, 3 bathroom, 2748 square-foot townhouse is located in the Eagle Pointe Townhomes in Northwest Colorado Springs on the edge of the Rockrimmon neighborhood. 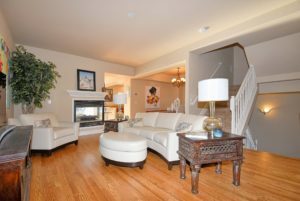 It’s certainly unique with an attached 2 car garage, a tough amenity to find in townhomes. 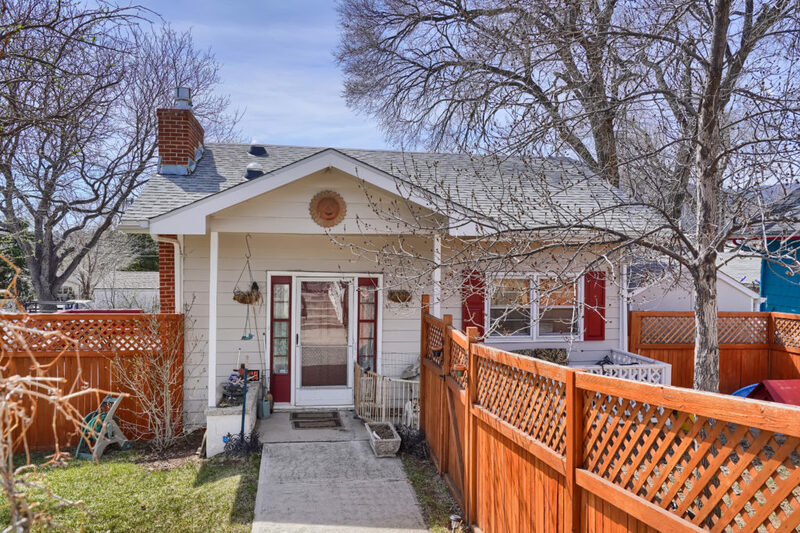 Inside, it’s been beautifully updated with wood floors on the main level, granite countertops and stainless steel appliances in the kitchen, and incredible mountain views from the back deck, just off the dining room. The great outdoor space is perfect for those warm summer nights and al fresco dining or stay cozy during the winter with the double-sided fireplace between the living room and dining room. The floor plan is comfortable, with separate spaces including three bedrooms upstairs and laundry facilities conveniently located on the same level. Stay cool with central air condition, ceiling fans, or open up the windows and let the natural Colorado fresh air flow through. Perhaps the biggest bonus is over 900 square feet in the unfinished basement. It’s a open canvas for your creativity or could be used as-is for a rec room, shop, or mancave. This versatile space also allows easy access with an exterior walk out to the open space. Plus, you’ll find plenty of amenities in the complex (which are included with your monthly HOA dues) such as an outdoor pool with mountain views, and a clubhouse for your larger gatherings with family and friends. For the more adventuresome, you’re located right next to Rockrimmon Open Space, providing acres of hiking trails and open space. And you’re not far from other natural-trail parks, like Ute Valley Park and Pulpit Rock Park, as well as more traditional community parks like Golden Hills Park just up the street from the Eagle Pointe neighborhood. For those more relaxed days, take a stroll over to New Day Cafe across the street, Adventure Miniature Golf, or University Village Shopping Center all located less than a mile from your townhome. 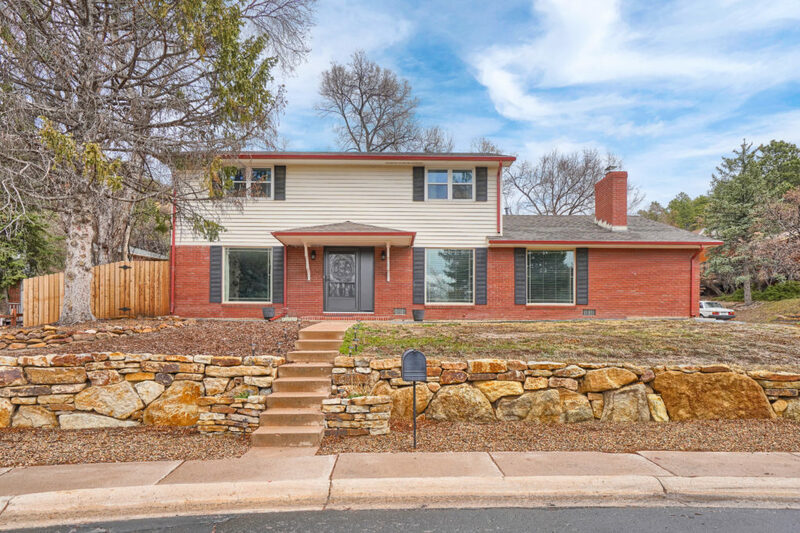 With easy to Interstate 25 and Downtown Colorado Springs, this Northwest Colorado Springs townhome is sure to fit the needs of anyone looking for an updated home in the Colorado Springs area.